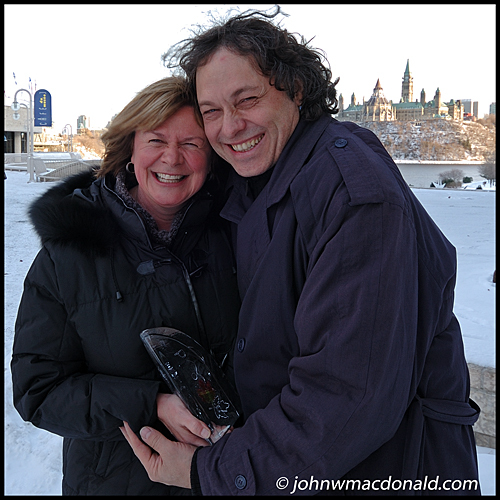 Shelagh Rogers & Benoit Bourque, originally uploaded by johnwmacdonald. Shelagh Rogers and Benoit Bourque were co-hosts at the the 2007 Canadian Folk Music Awards held at the Canadian Museum of Civilzation in Gatineau, Quebec, 1 December 2007. Benoit appeared on today's edition (December 7th) of Sounds Like Canada on CBC Radio One.